J.B. Lightfoot’s collection and translation of many of the works of the Apostolic fathers is a must-read for anyone wanting to expand his or her knowledge of early Christian thought and the theological roots of our faith. This book is largely comprehensive in its inclusion of the earliest Church documents. From the stirring writings of the martyr Polycarp to the questions raised by Ignatius as to where congregations were heading, this text is both an informative window to the past and a relevant challenge to the Church today. 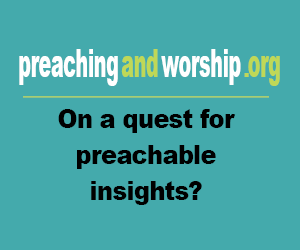 It soon becomes evident that the theological and ministry-related questions being raised today are questions Christians have been wrestling with for centuries. These early church fathers present some well-thought-out and gracious answers, making this an important read for the pastor, scholar, and lay-Christian alike. 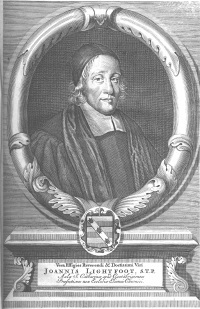 Basic information: John Lightfoot (29 March 1602 – 6 December 1675) was an English churchman, rabbinical scholar, Vice-Chancellor of the University of Cambridge and Master of St Catharine's College, Cambridge.